What was Britney Spears' first song? Even Britney fans would have a tough time with this one! ...Baby One More Time" was released on October 23, 1998. It was a global hit reaching number one in every country that it charted in. The song is one of the best-selling singles of all time, with over 7 million copies sold. Which of these basketball players was in "Space Jam?" Mr. Feeny was a teacher in which TV show? We could all use a teacher like Mr. Feeny! What was Tommy's last name in the "Rugrats?" I'm just realizing why they were called "Rugrats." Who was the author of the "Goosebumps" books? I wish it was George R.R. Martin. *NSYNC was a boy band that consisted of Justin Timberlake, Lance Bass, JC Chasez, Joey Fatone and __________? Everyone's second favorite boy band. 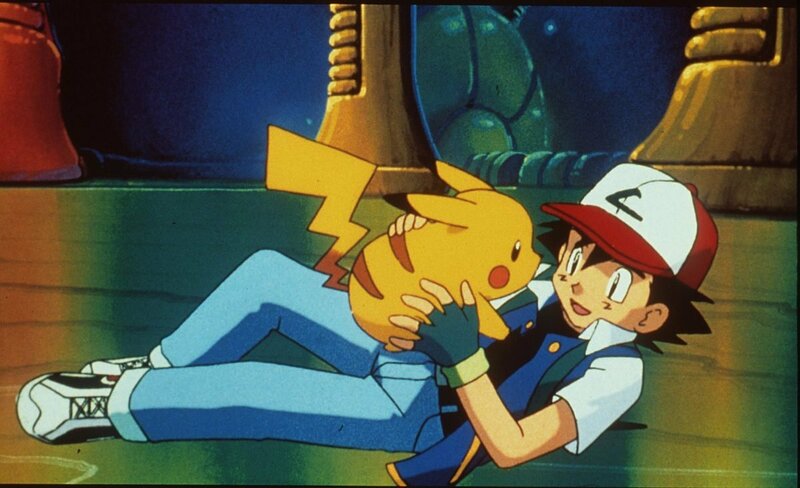 What was the name of the main character of the "Pokemon" TV series? Ash Ketchum! Gotta catch em all! "Tamagotchi" is a Japanese portmanteau of which two words? If it runs away... it's gone forever! What is this terrifying creature? How did kids ever think these were cute? Amanda Bynes started her Nickelodeon career on what show? We all probably remember her for "The Amanda Show"... Amanda please! "You are my fire, the one desire" are the first words of which Backstreet Boys' song? Which singer had an album named "Jagged Little Pill?" You should know this one was Alanis Morissette. What was Mel B's name in the Spice Girls? Which of these was NOT a playable character in the Mario Kart series? You could never play as Crash in a Mario game! Which candy had a flavor called "White Mystery?" Boy, these are so good. Which city did "Full House" take place in? If you're goingggg to San Franciscoooooo... Visit the Full House house! The original Bop It only had twist it, bop it, and __________? I swear I got over 100 once. 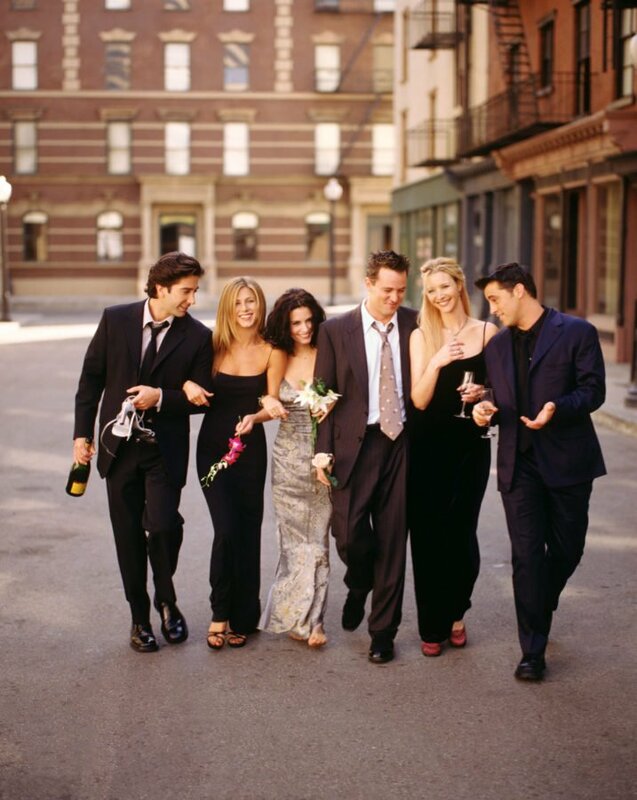 What was Ross and Rachel's baby's name in "Friends?" Ross and Rachel... what a couple! "Waterfalls" was a popular song by who? Which actress played Clarissa in "Clarissa Explains All?" This one was tough, even for fans of the show. But the right answer is Melissa Joan Heart! Which of these films did NOT win an Oscar for Best Original Screenplay? Who won the most NBA championships in the '90s? Of course, it was Michael Jordan's Bulls! Which one of these artists had the first ever number one rap single? It was Ice, Ice Baby! Which one of these was NOT a member of the "Mickey Mouse Club?" Jessica tried out, but she never joined the group because of her stage fright! Which of these Disney movies did NOT debut in the 90s? You must be a '90s kid! You got over half right. Congrats!